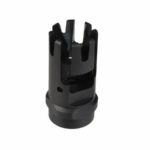 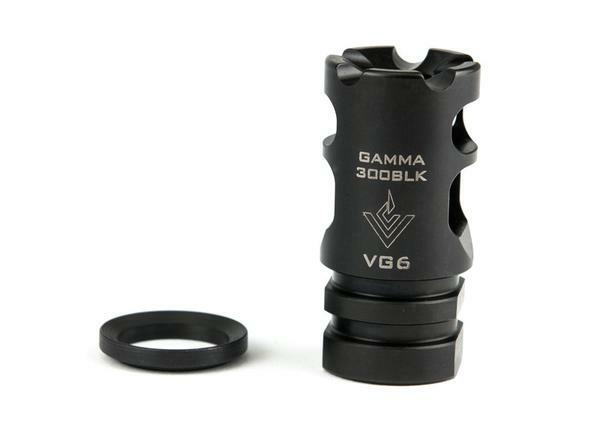 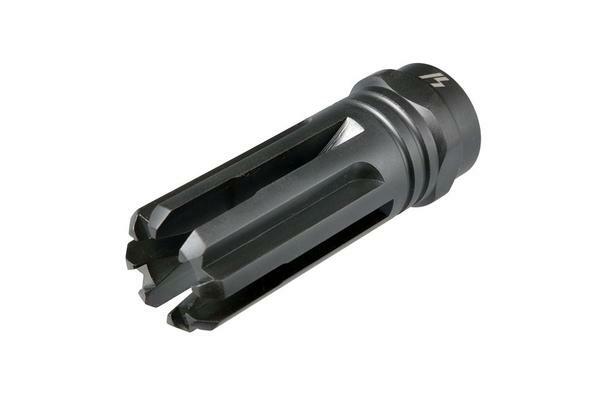 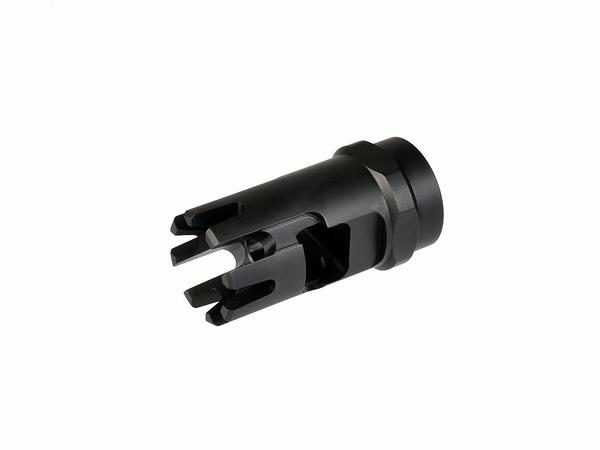 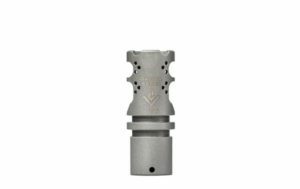 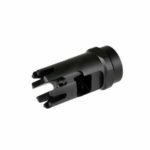 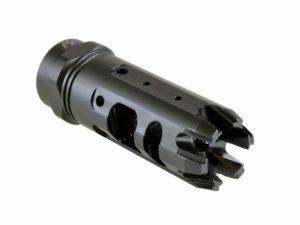 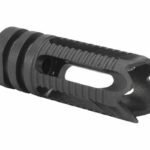 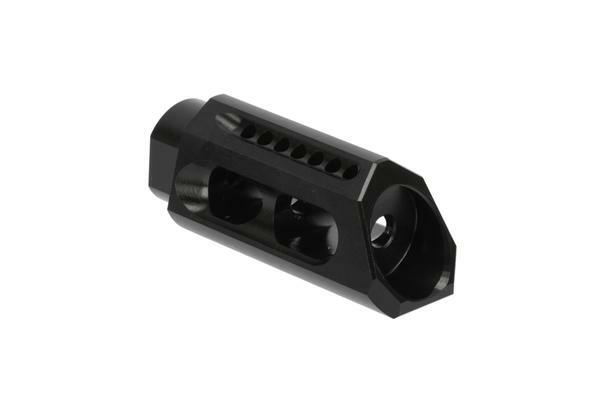 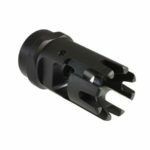 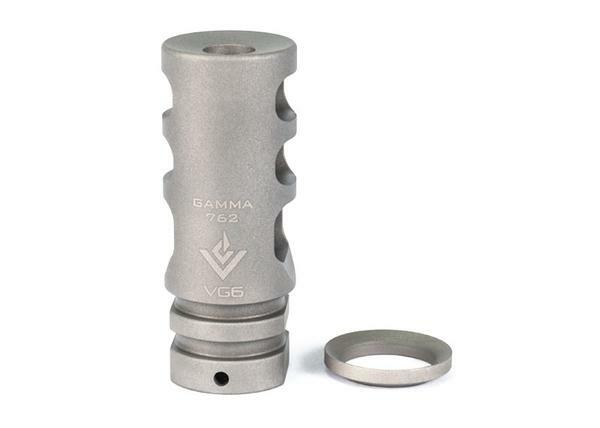 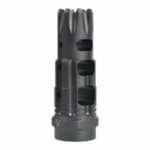 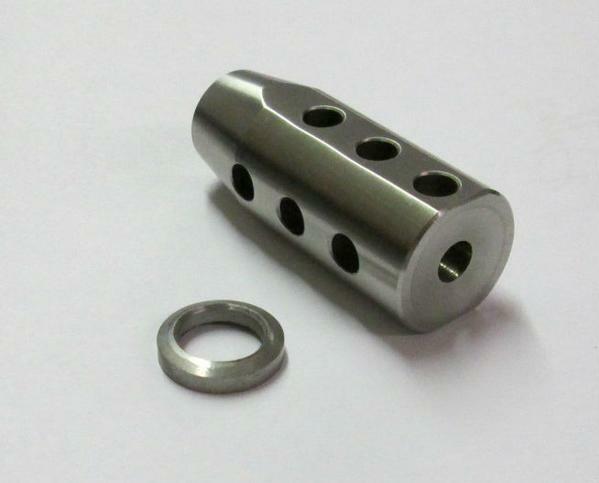 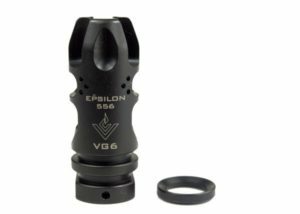 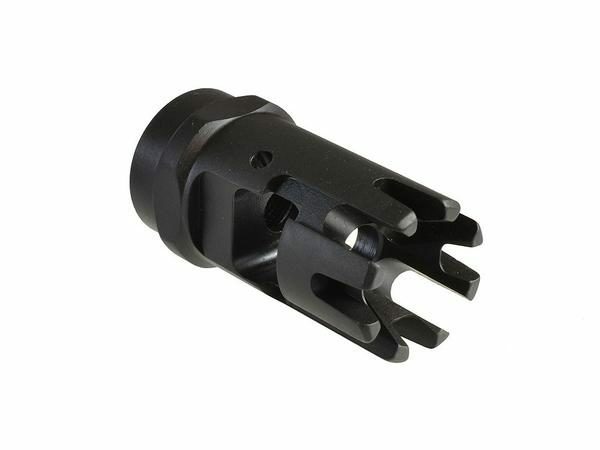 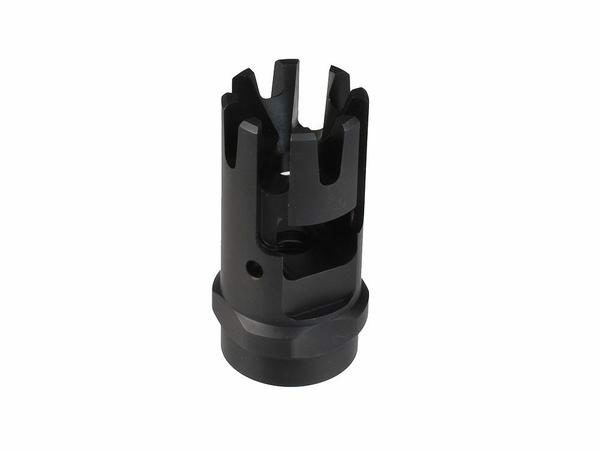 The Strike Industries Checkmate Comp, high quality, multi-functional muzzle device that is designed with four off-set serrated angled prongs which stabilize climb and recoil. The top port set to the right, benefits right-hand shooters with minimizing excessive climb. 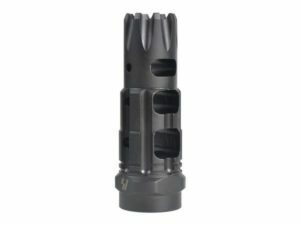 The aggressive front is an added feature that makes sure no one gets too close. 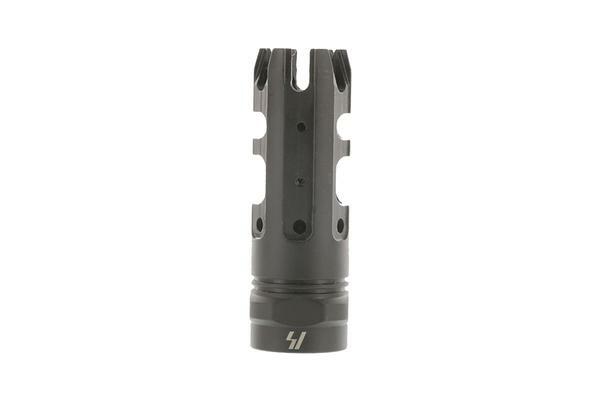 The parkerized steel, design, and detail attest to the quality that SI continues to provide.